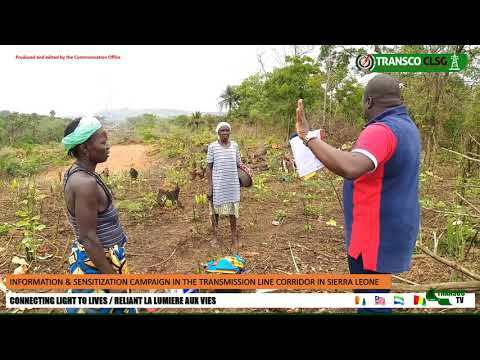 From one village to another, TRANSCO CLSG’s Assistants in Man, Cote d’Ivoire, along with their counterpart from Liberia, Mohamed S. Kamara II, conducted series of information and sensitization meetings with persons affected by the project (PAPs) in project affected communities along the transmission line. 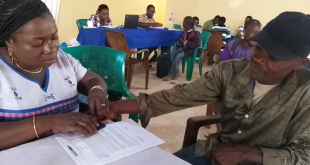 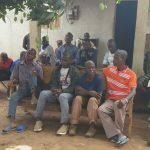 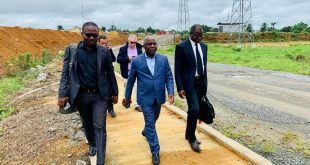 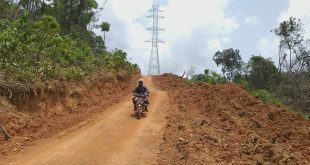 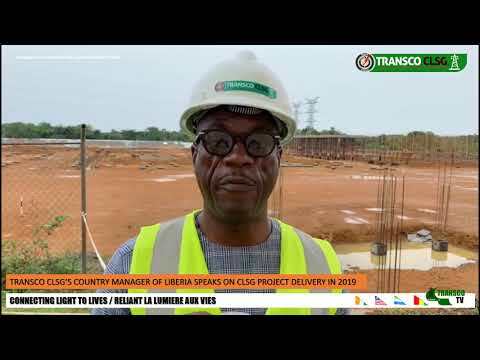 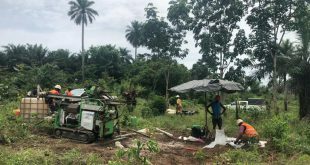 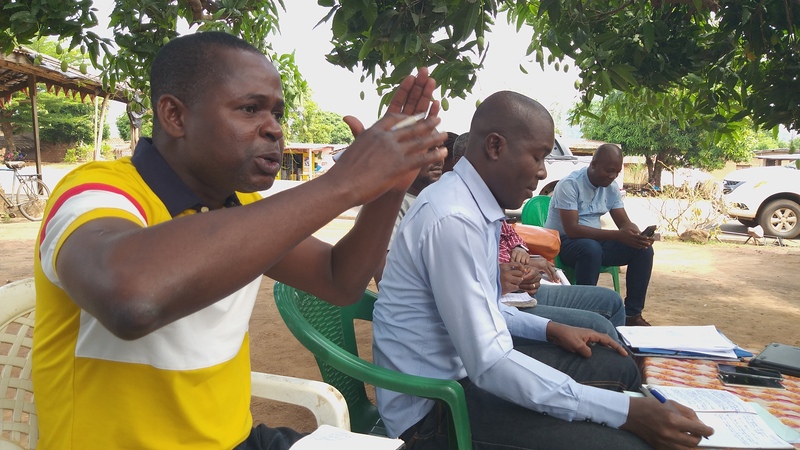 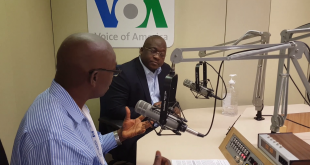 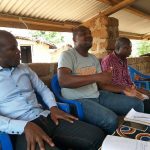 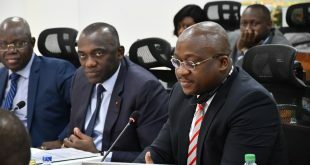 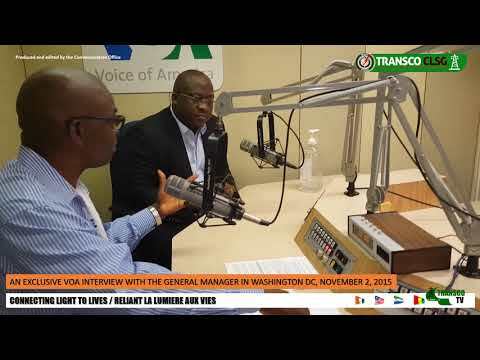 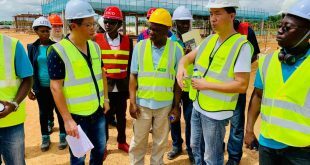 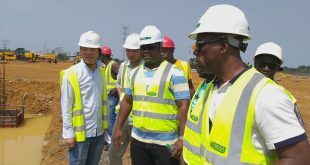 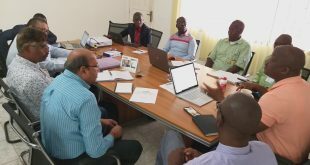 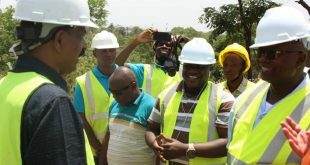 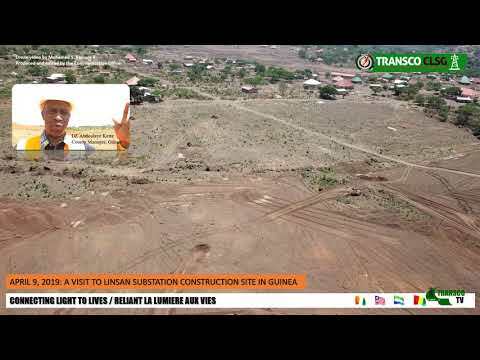 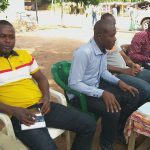 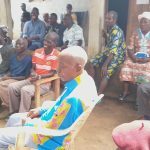 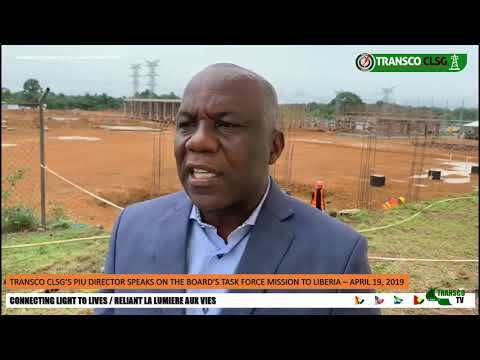 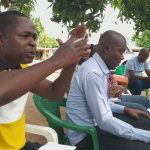 The goal of the mission was to inform PAPs about the commencement of works within the corridor by Bouygues from Cote d’Ivoire to the border with Liberia. 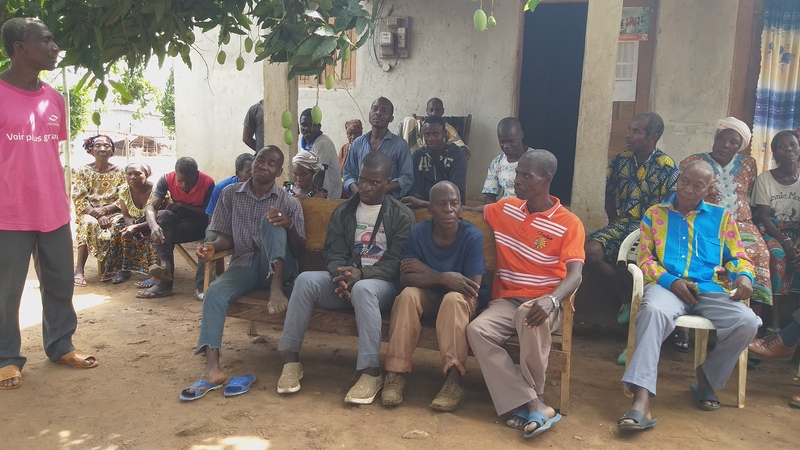 This information and sensitization session was timely and also important for the PAPs and other residents in these areas including Kampala, Gouagonopleu, Kagui village, Gbangbegouine-Yati, Gortongouine, etc. 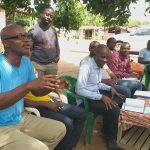 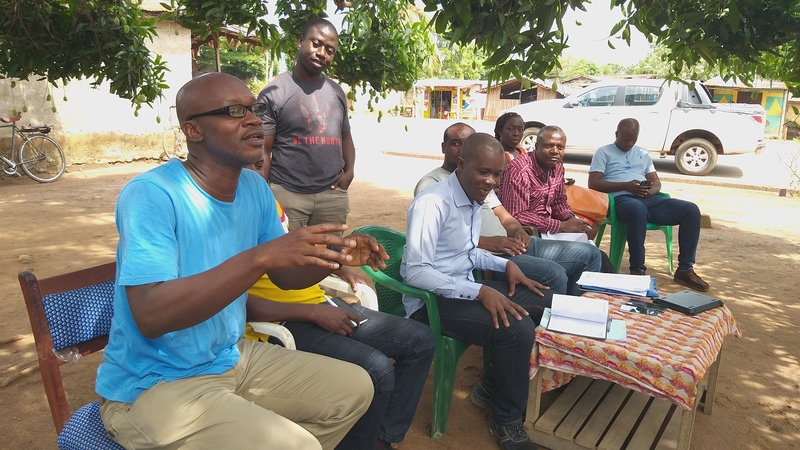 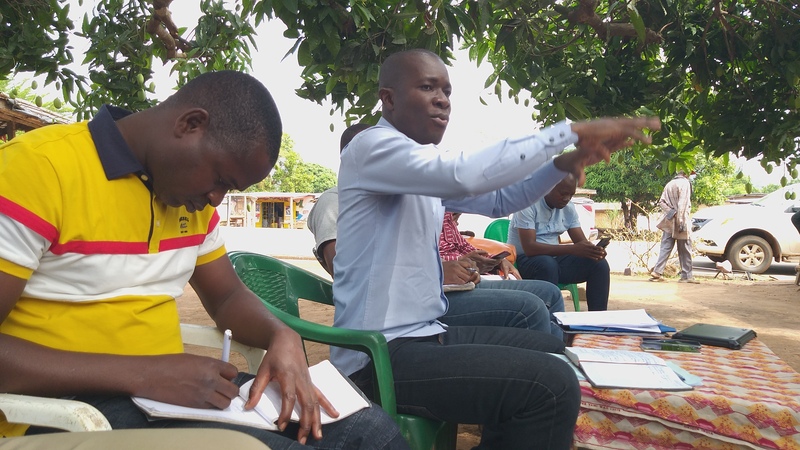 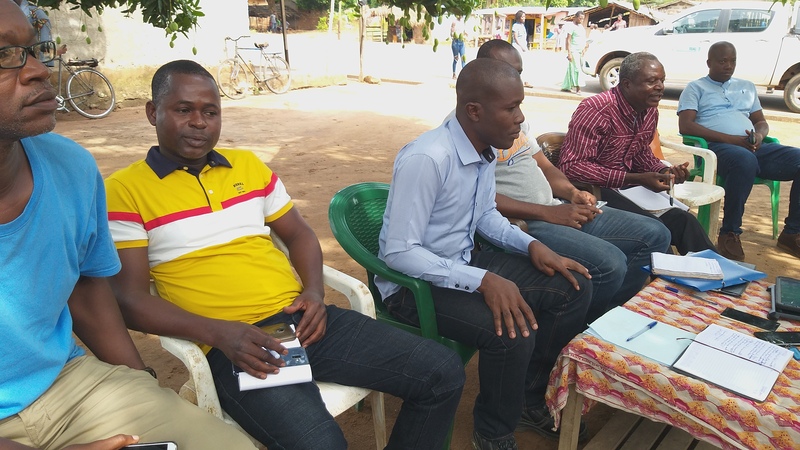 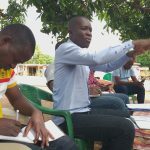 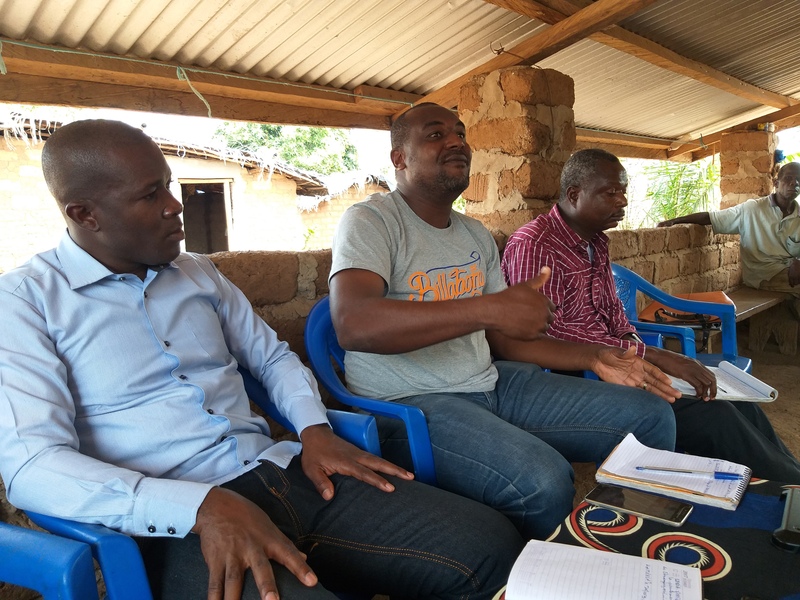 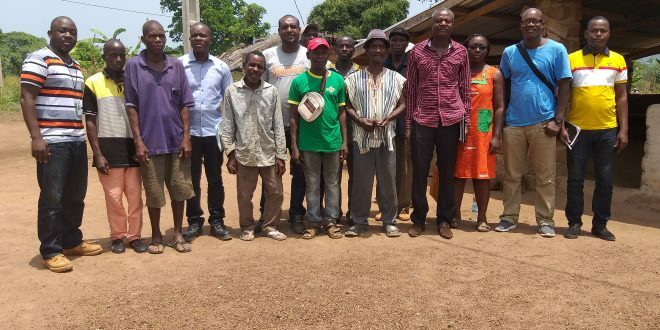 During the process, the national assistants including Anselme N’drin, Social Safeguard Assistant and Kouamé Koffi, National Environmental Assistant mobilized the communities along the transmission line and held discussion on the resettlement action plan process as well as solicit feedbacks from their audiences. 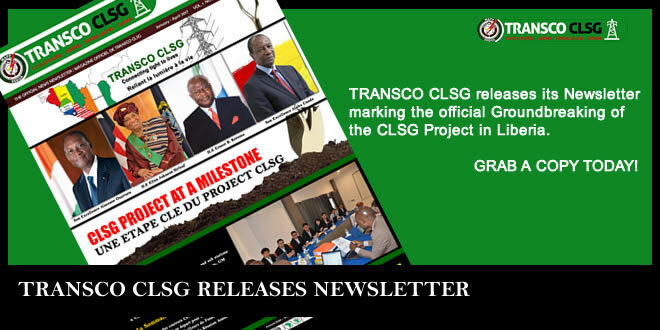 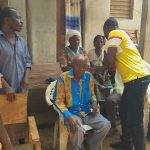 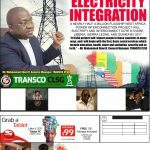 TRANSCO CLSG community sensitization has been effective in providing first‐hand, reliable information to communities. 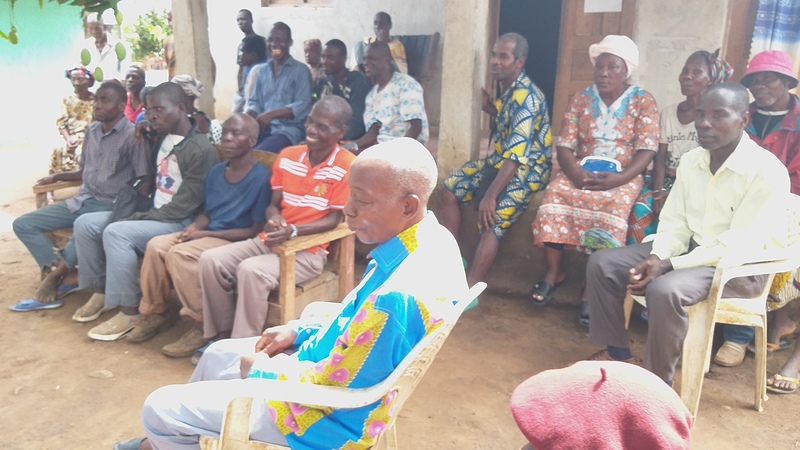 The information is also cascaded to those who could not attend the sessions. 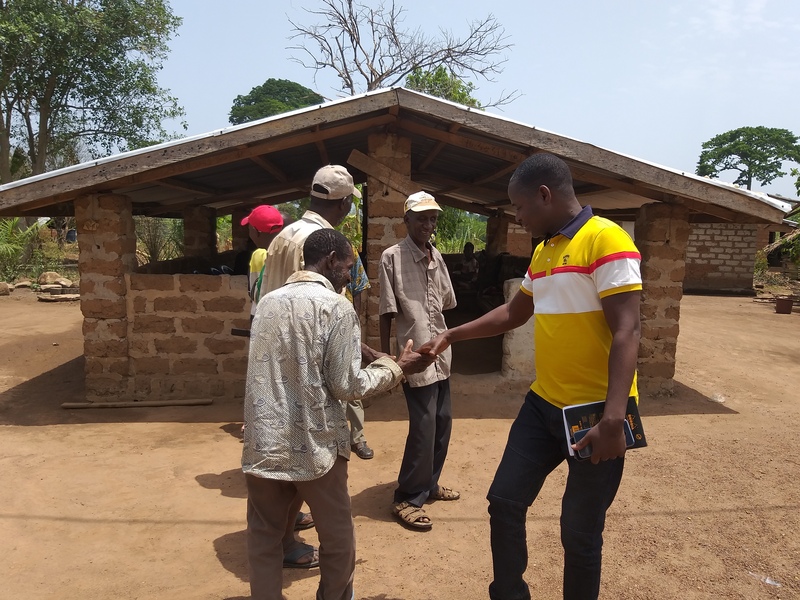 The spread of information further shapes the people’s expectations on how the CLSG project will benefit their communities. 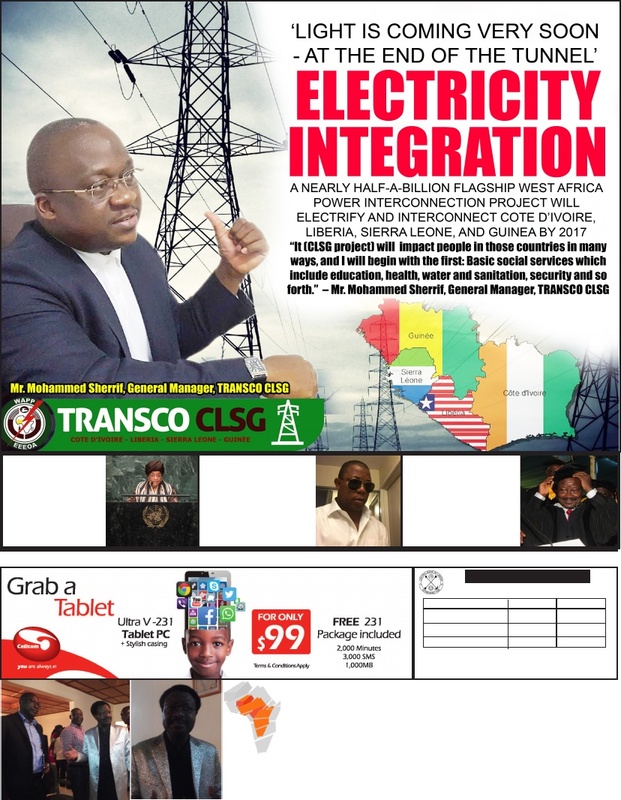 TRANSCO CLSG has launched series of successful community outreach activities across the beneficiary countries. 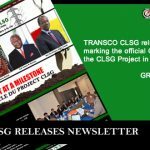 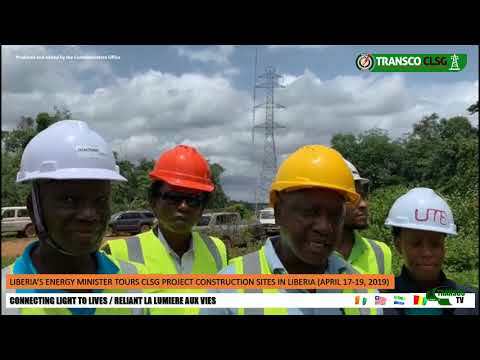 TRANSCO CLSG country office staff would provide consistent messages in a wide variety of materials and reinforce by interpersonal contacts with persons and project affected communities. 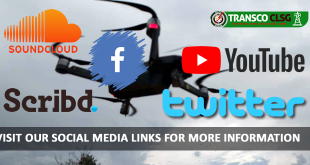 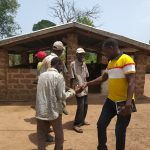 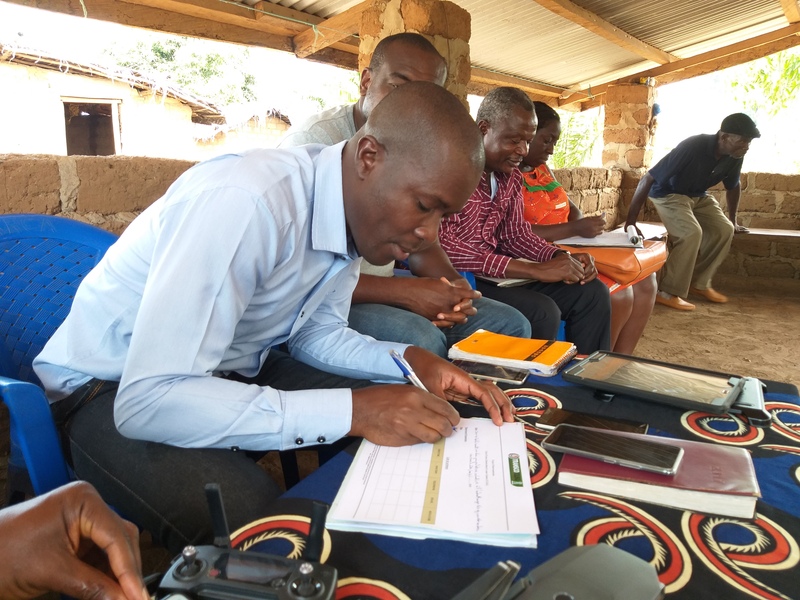 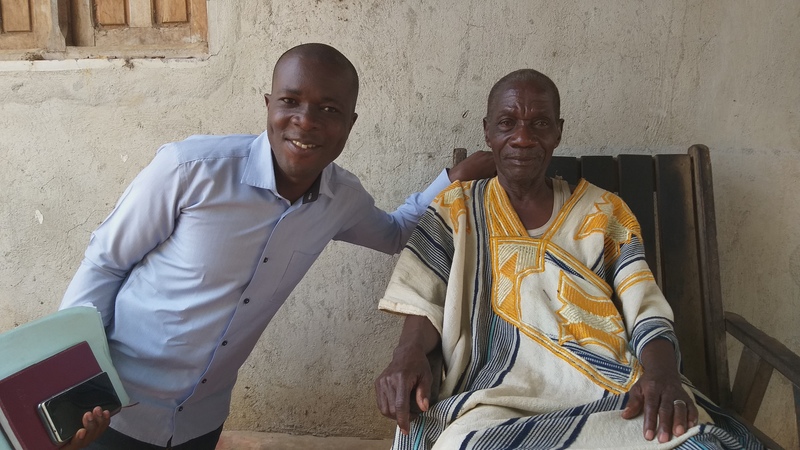 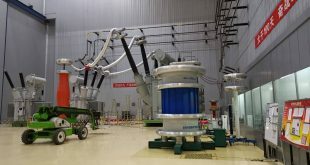 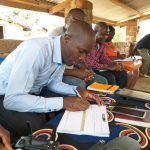 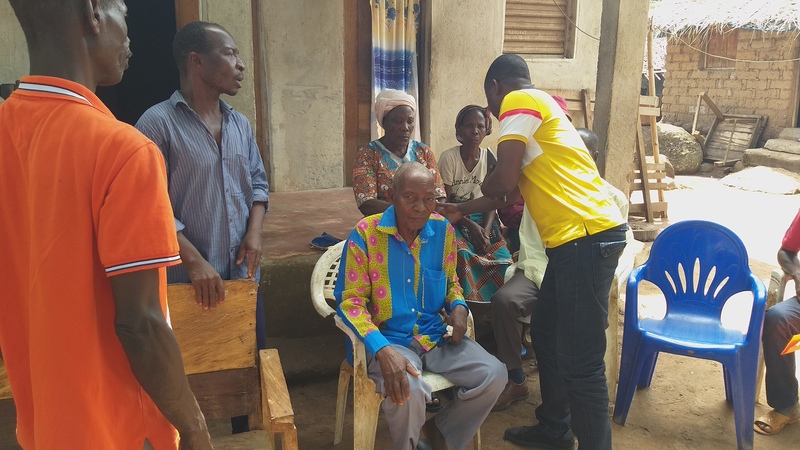 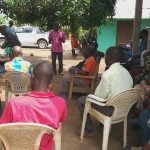 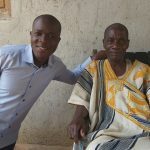 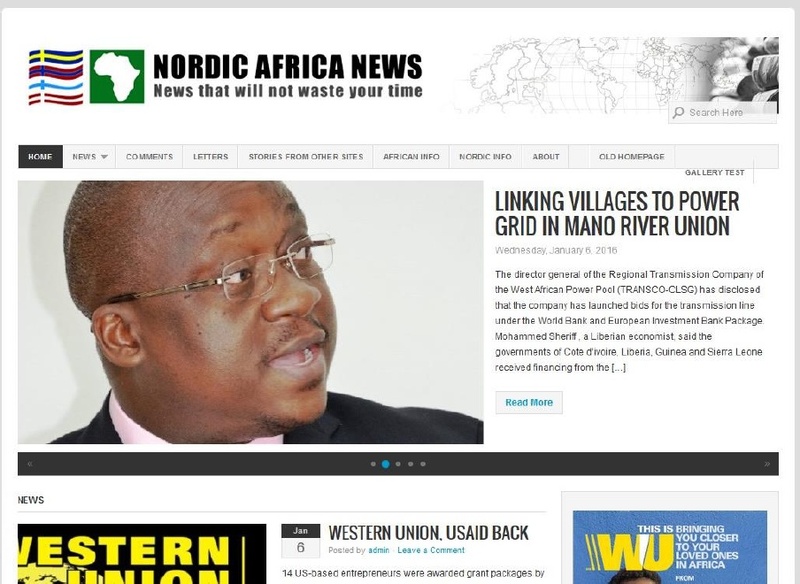 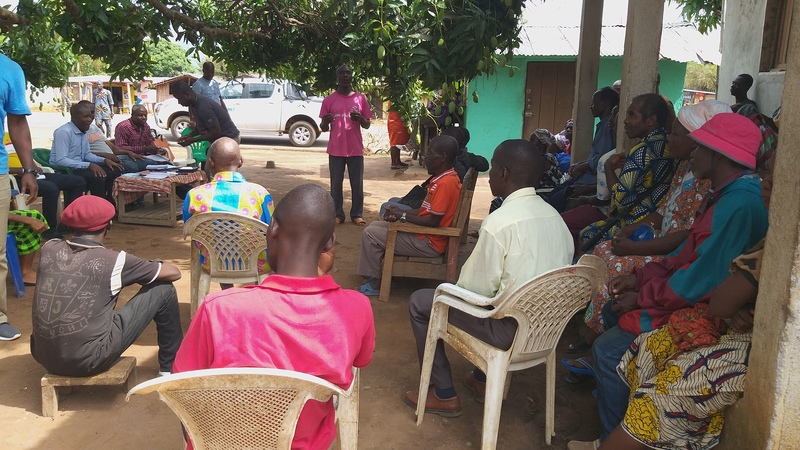 They engage trusted authorities who can play an important role in educating families and other community members to disseminate information that counteract rumors about the project implementation.